All these units are commonly failing, typically causing low engine power. 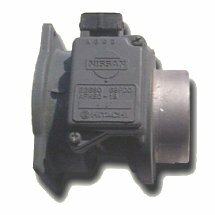 Nissan Micra throttle bodies are one of BBA reman's top selling components. Nearly all engine related problems for K11 Nissan Micra's are caused by the throttle body. For this reason a throttle body can be supplied on a test hire basis if required. In extreme cases the faulty throttle body can bring the engine manegement light on. Thin film air mass sensor burning out possibly due to incorrect air filter fitted (parts of filter getting on to sensor). BBA own unit rebuild only. If you purchase a new unit from main dealer you will also incur £200.00 cost for unit coding. A rebuild of your own unit obviously removes this cost. 2 year warranty of rebuilt unit. Ford Probe Air Mass has 2 thin film sensors. This one is destroyed (goes missing), requiring replacement. BBA can supply. Air flow meters have been a core offering of BBA since our beginning. 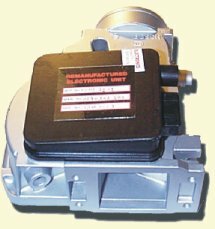 Since more cars now use combined throttle bodies for airflow measurementwe have embarked on a range of remanufactured units. 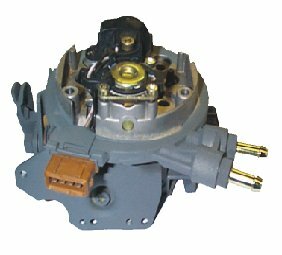 Our offering includes Peugeot/Citroen & Nissan ranges prone to throttle potentiometer problems.